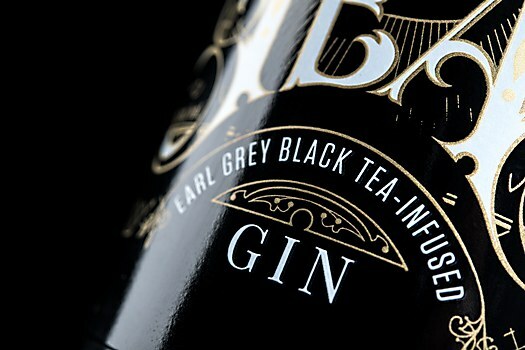 Hired Gun Creative’s packaging focuses on the unique tea aspects of these tea-infused spirits. 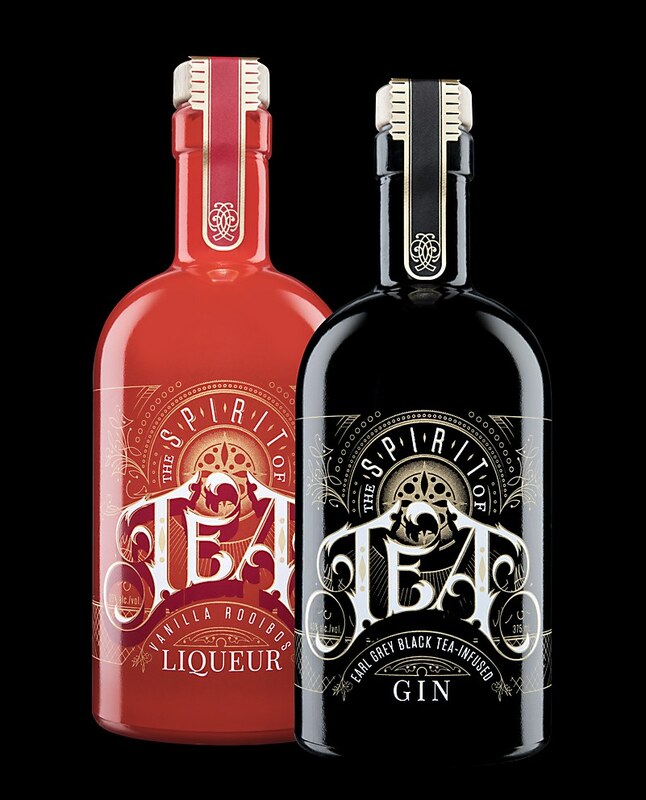 Background: The purpose of this project was to create memorable packaging design for a new producer launching the first two products in a series of tea-infused spirits. 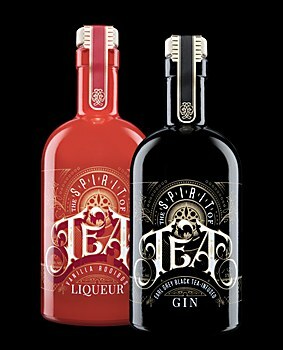 This was designed to appeal to people who appreciate both high-quality teas and unique spirits; they are for people who are into experimental craft, and who want to make a statement with their liquor cabinet. Sean Fenzl did the product photography. 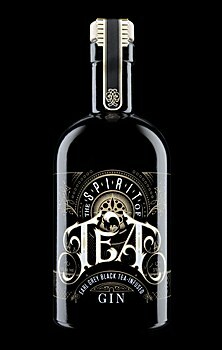 Reasoning: We decided to make the word TEA the focus of the packaging, because the addition of tea is what differentiates these products from everything else in the liquor store. 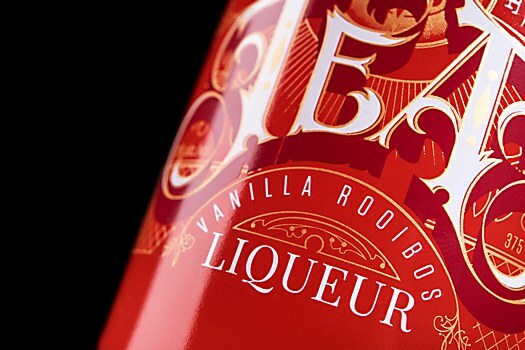 We used metallic gold ink as a quality indicator and we utilized stark color schemes to ensure that the bottles made a statement on the shelf. 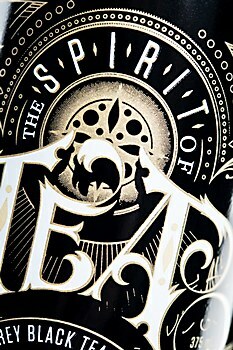 Finally, we incorporated filigree that speaks the visual language from the areas of the world that the tea ingredients came from. 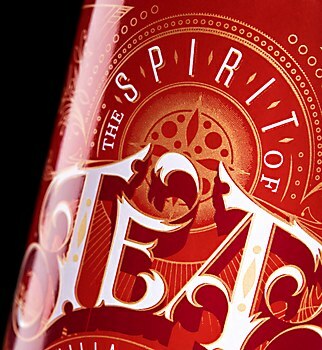 Challenges: The product name, The Spirit Of Tea, was challenging from a typographic perspective, and organizing that text in a way that didn’t distract from the message was key. 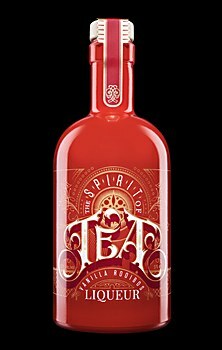 Also, the smaller size of the bottles (375ml) made it challenging to keep everything legible. 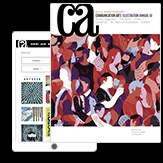 Visual influences: Traditional artwork from the countries where the tea ingredients came from and the visual language of luxury tea—the romanticized by-gone era— were the main visual influences for the project. Time constraints: A compressed timeline meant there wasn’t enough time for custom illustrations on this project. 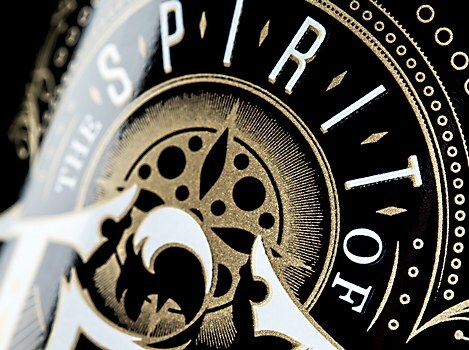 Typography and filigree and iconography were a quicker solution, at least for our shop. 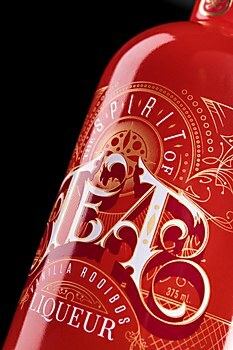 Specific demands: The client was set on a silk-screened bottle, which meant that we couldn’t use sculptural print effects and were limited to only four solid colors. Also, the packaging needed to be designed to work as a series, with the potential for additional flavors that will be released in the future. 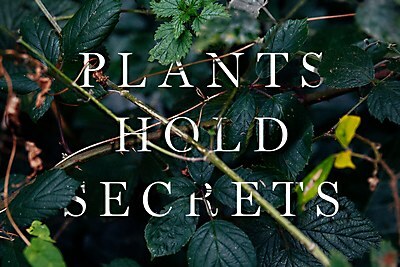 Fieldwork Facility’s identity for Mark Spencer balances two divergent worlds of botany. 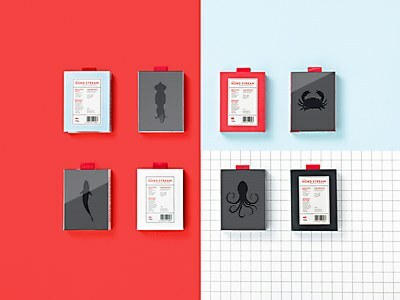 LOCO studio’s Nord Stream concept packaging captures consumers with its interactivity. 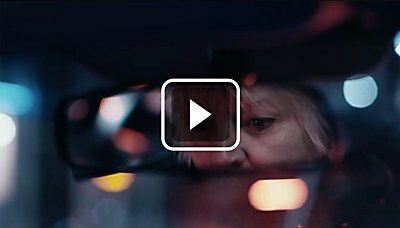 In Zulu Alpha Kilo’s Uber spot, Uber driver Shelly shares her story about the importance of safe driving.